IN STORE CASH FOR GOLD - Refine All Metals Ltd.
Visit us for a hassle-free and fastest way to get cash for your unwanted gold & jewellery! Get a free no obligation professional evaluation of your items and an offer for your gold for top dollar. Walk away with instant cash in your pocket guaranteed with our price challenge of 110% PRICE MATCH GUARANTEE. Sell Gold Jewellery for more Cash! Visit our refinery location to sell your unwanted jewellery and scrap metals. We are buying all unwanted gold, silver, platinum and diamonds including gold jewellery, gold, platinum, sterling silver jewellery, coins, bullion, watches, antiques, ornaments, dental and industrial scrap by providing our customers with professional and transparent service with no gimmicks. We guarantee best possible price paid for your valuable gold items and challenge you to test our prices against those offered by the competition. We will happy to hold our offered prices for the rest of the day while you shop around as long as you do business with us at the end of the day. Our store and phone lines are open from 9am to 5pm, Monday to Saturday. Let’s us earn your confidence and trust. You won’t be disappointed. Our professional gold buyers are ready to value your items & pay you fast on the spot. We offer a free, no obligation, testing and valuation service, while you wait, Where you are in full control of your jewellery and used gold (never loose eye sight), using only trade government certified jeweler’s scales. 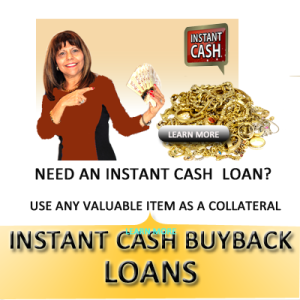 Should you choose to accept our offer , we provide instant cash on the spot. Walk in with precious metals and walk out with the cash in your hand – it’s that simple and straightforward. Click here to get directions to our store locations. Can’t come to us today then Schedule an Appointment. Can’t come to us, living too far? No problem. 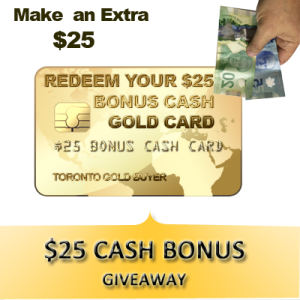 Request a gold Kit and we will mail you a free and secured gold Kit hassle free.